"The water level has dropped so much that it is now necessary to reach other underground basins 100 metres, even 120 metres" deep, says well digger Mohammad Aman as his dilapidated machine pierces the ochre earth in Kochi's yard. Snow has fallen in the city this month but it is not nearly enough to solve the water shortage -- in some areas the level has dropped 20 metres in the past year. Only around 20 percent of Kabul is connected to the city's piped water system, leaving many residents to ensure their own supply by digging wells that are often shared by several neighbours. "There is no point turning on the taps -- there is no water here," says Nazir, 50, who lives on a hill where the ground is too hard to dig a well and the city's pipes do not reach. 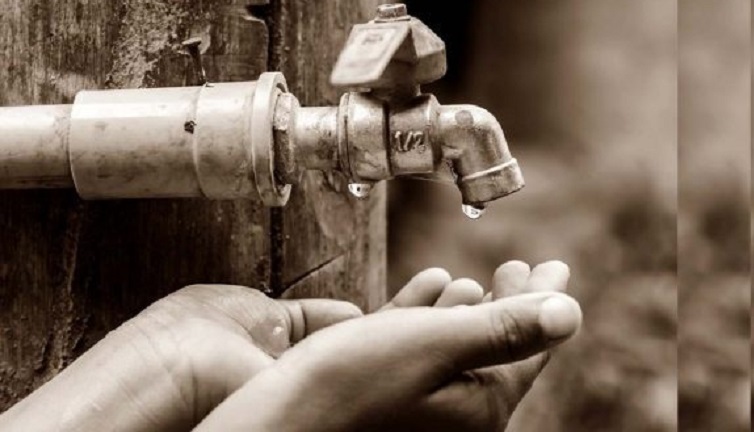 Around 70 percent of the city's groundwater is contaminated by waste and chemicals from leaky household septic tanks and industrial plants that can cause diarrhoea or other illnesses if the water is not boiled or purified properly. Among the options being explored by the ADB are "spreading basins" -- large ponds that trap rainwater long enough for it to seep into the soil and recharge aquifers.